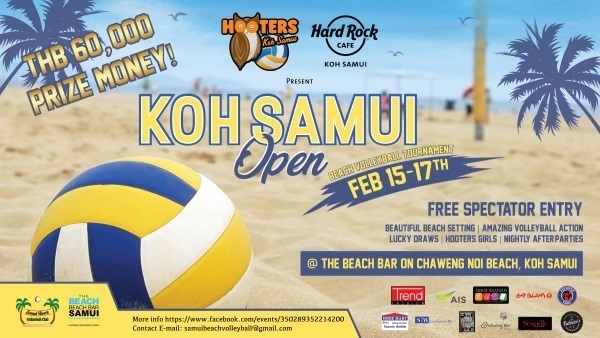 Samui Beach Volleyball Club together with The Beach Bar Samui sponsored by Hooters Asia and Hard Rock Cafe Samui under Destination Eats Co., Ltd. Thailand presents the ‘3rd Annual Koh Samui Open Beach Volleyball Tournament 2019’. The tournament kicks-off with a Women’s 2X2 Tournament on 15 February and the Men’s 2X2 Tournament will follow on 16th-17th February. 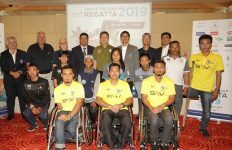 The Tournament will award 60,000THB in prize money along with Lucky Draws, Trophies, Restaurant Vouchers, Caps, Tank Tops and Board Shorts. 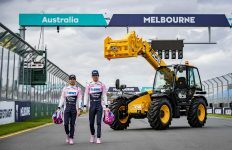 Spectators will enjoy Free Entry and receive special drink coupons for the Hooters and Hard Rock Cafe Samui ‘After Party’. The after party welcomes all spectators with free entry and special promotion ‘Buy 1 – Get 1 Free’ coupons at Hard Rock Cafe Samui and Hooters Samui. Join the party and experience the fun & friendly American Sports Bar atmosphere with great service from our world-renowned Hooters Girls! The annual volleyball tournament is able to take place thanks to Presenting Sponsors Hooters & Hard Rock Cafe and event host The Beach Bar Samui. Sincere appreciation is also given to our Island Supporters which include AIS, Trend Fashion, 69 Slam, Home Mart Samui, SuperPro Samui, Surat Baan Suay, SW Law Group, Chaweng Noi Pool Villa, Scandic Grill and Bar, Federico’s and K-Club Samui.